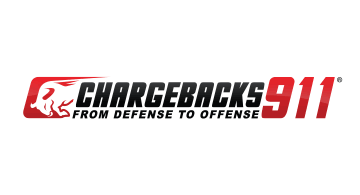 Chargebacks911, also known as The Chargeback Company in Europe, provides cutting-edge, highly-scalable enterprise solutions and specialised consulting for chargeback compliance, risk mitigation, and dispute management to acquirers, card issuers, and large-scale merchants. The company’s dynamic technologies and tactical data analysis help decrease the negative impacts of chargebacks and disputes, thereby increasing customer retention and revenues. Chargebacks911 is recognised as the world’s leading service provider for comprehensive dispute mitigation and remediation technology. Chargebacks911 has been named “Best Chargeback Management Solution” for three consecutive years, and the company’s patented technology was named “Product of the Year” for 2018.